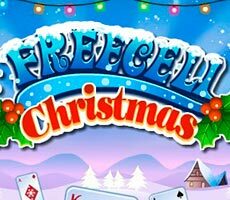 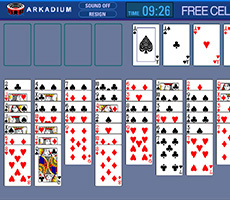 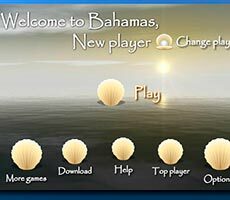 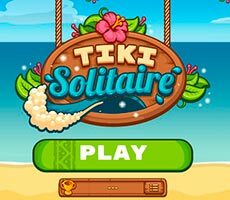 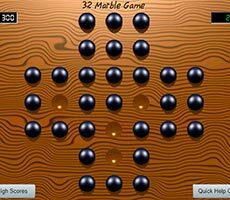 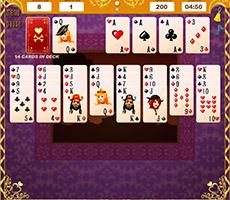 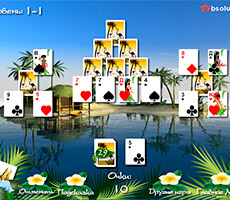 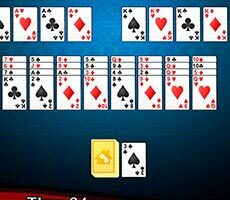 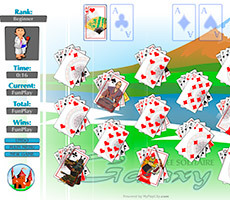 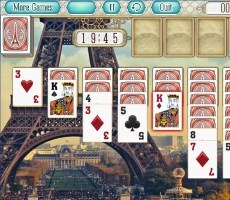 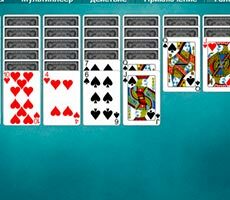 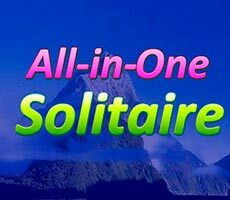 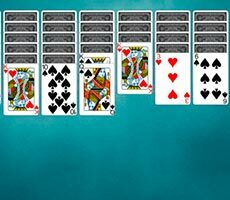 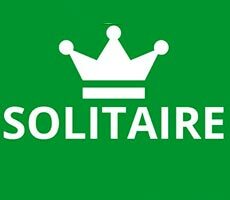 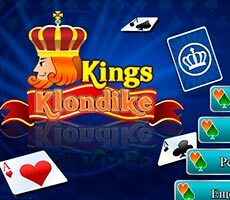 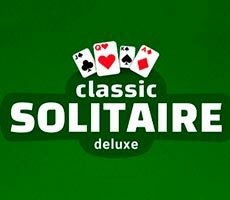 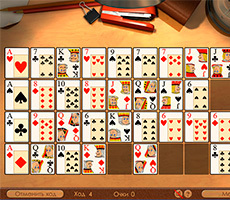 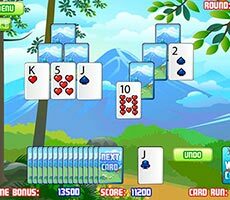 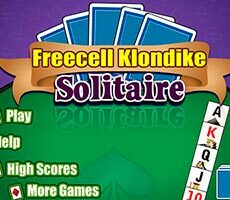 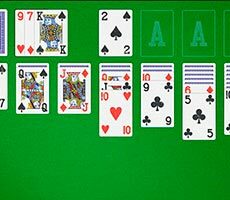 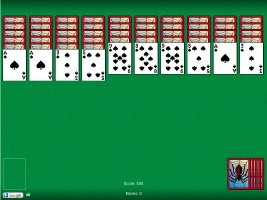 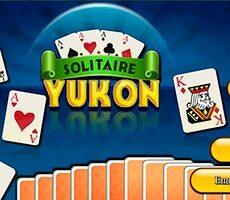 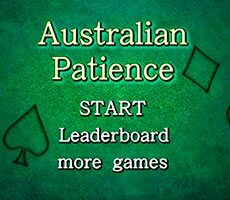 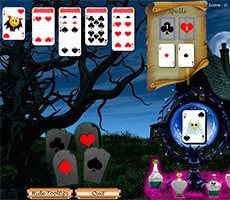 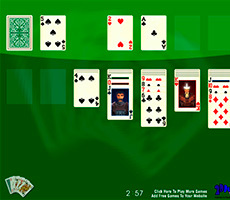 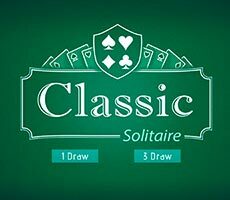 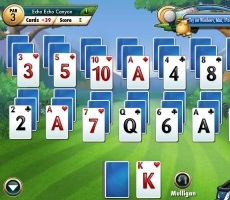 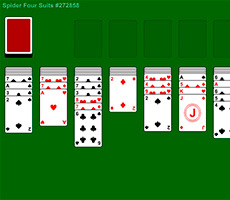 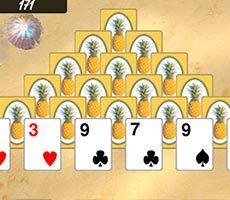 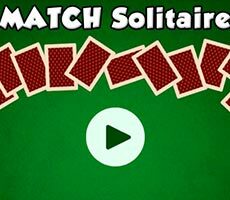 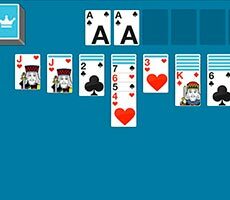 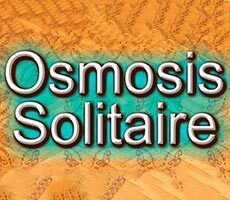 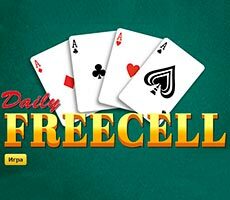 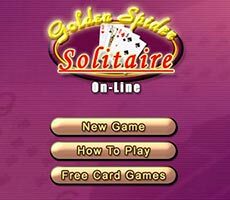 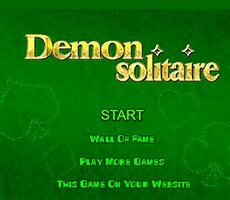 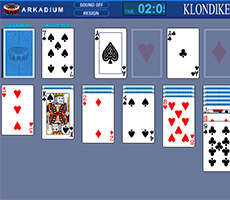 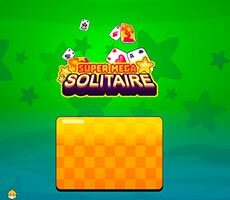 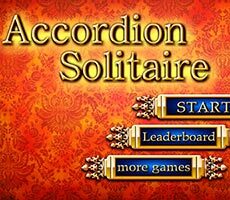 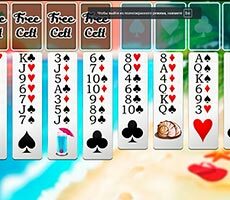 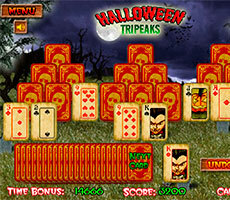 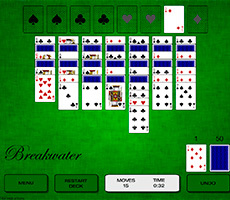 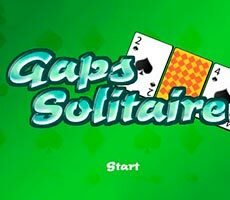 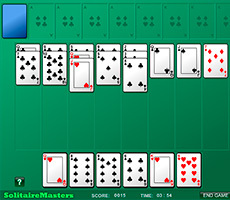 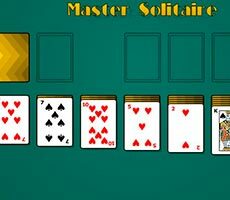 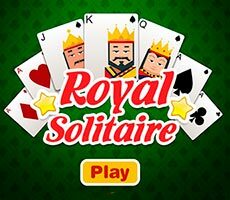 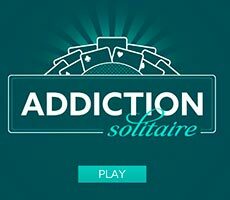 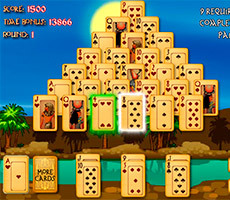 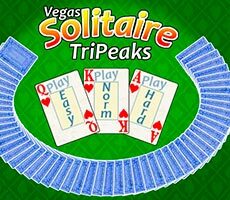 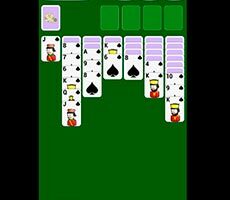 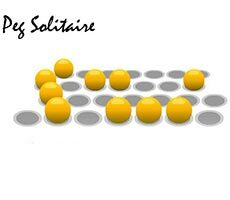 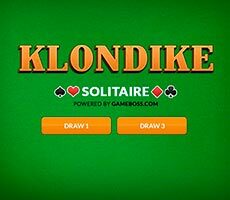 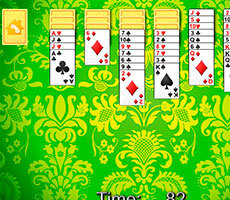 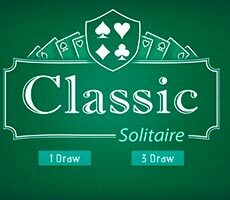 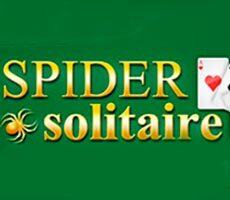 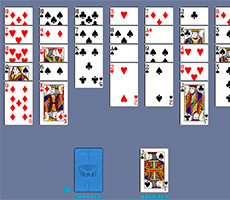 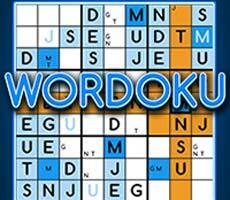 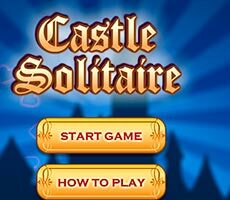 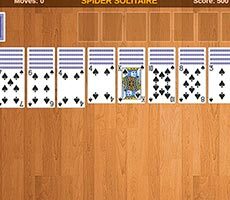 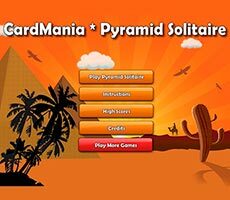 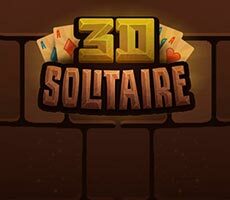 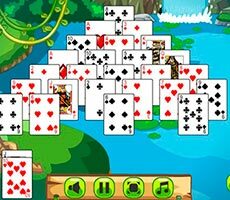 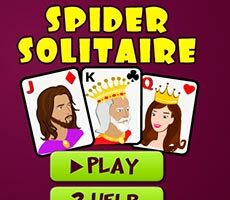 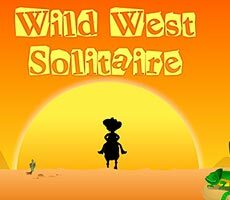 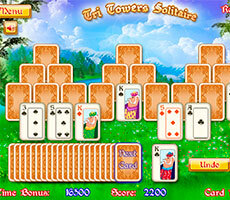 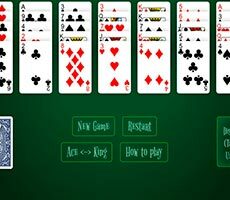 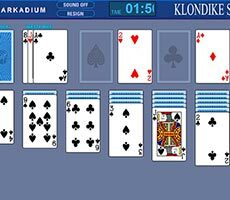 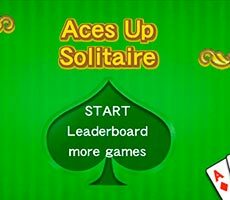 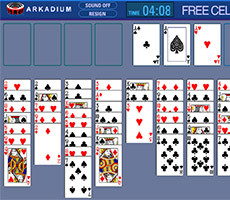 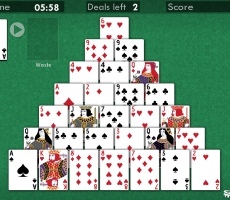 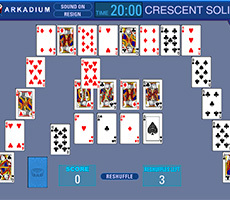 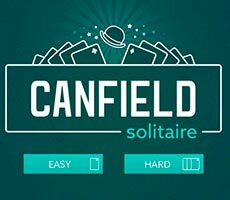 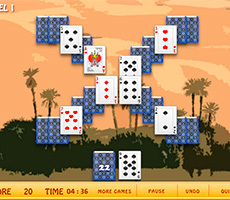 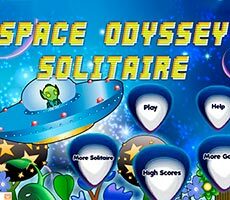 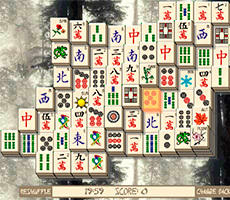 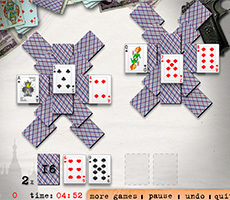 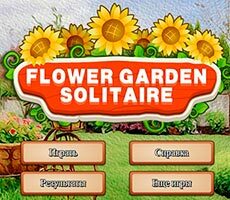 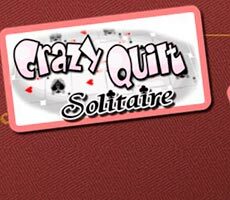 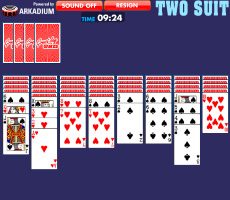 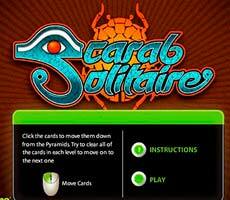 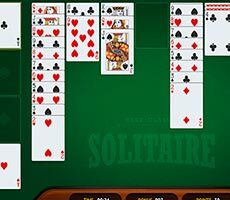 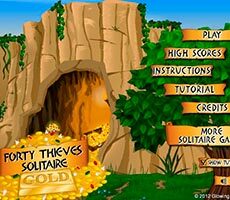 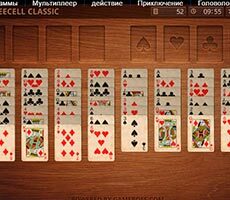 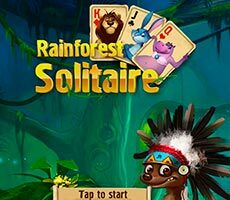 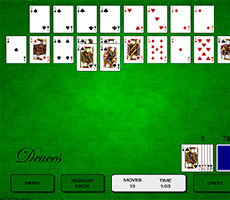 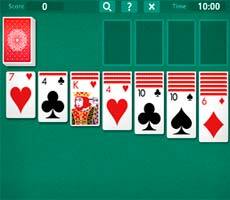 The «Wild West Solitaire» game will move you to the Wild West, where you can be in the role of sheriff. 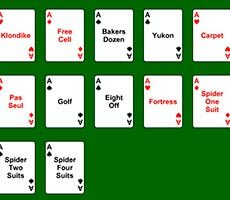 To deal with the criminals, you have to play cards. 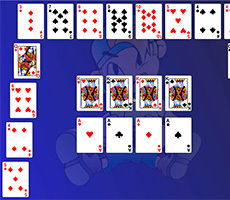 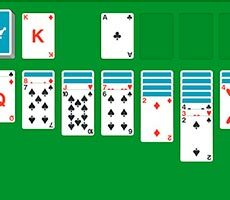 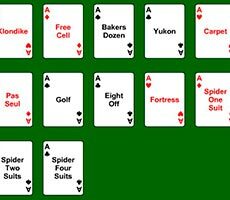 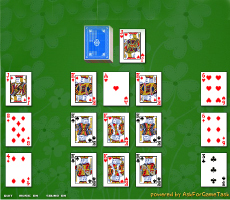 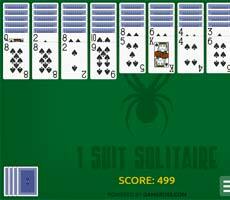 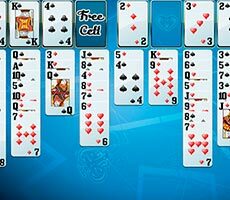 You should shift the whole deck to special cells, sorting them by suits in ascending order. 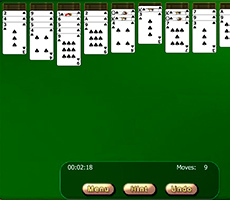 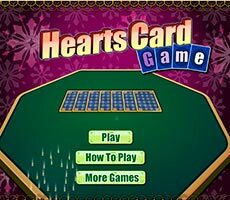 You are given very little time, therefore, hurry with the correct card search. 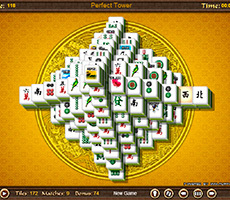 At the same time, they can be moved either one by one or in the whole pile. 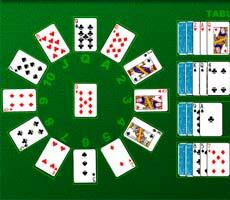 The main thing is that they should be of the lower value than the chosen card and be alternated by suits.